We are writing to you as members of the 2019 International Peace Delegation to İmralı regarding the unlawful imprisonment conditions of Abdullah OÅNcalan, the leader of the Kurdish people, and the mass hunger strikes that have been undertaken throughout Turkey and across the world to protest these conditions, which are now at a critical point. We write to you to request a meeting with you at the earliest possible time in order to raise our concerns about this situation, and to discuss the findings of the delegation, which are detailed in the report that you will find attached. Abdullah Ocalan was abducted from Nairobi, Kenya, on 15 February 1999 in an international clandestine operation involving the intelligence agencies of Turkey and the US, and is kept in conditions of harsh solitary confinement; he has been forbidden from contacting a lawyer since 2011, and has only been granted two visits since April 2015. The conditions under which Ocalan is held violate not only Turkey’s own law, but also the European Convention on Human rights, which Turkey is obliged to follow as a member of the Council of Europe. In order to protest these unlawful conditions, then-imprisoned MP of the People’s Democratic Party (HDP) Leyla Güven began an indefinite hunger strike on 7 November 2018. Since then, more than 8,000 political prisoners across Turkey, and numerous members of the international community in Europe, the UK, North America, and the Middle East have joined Ms. Güven in declaring indefinite hunger strike, with the sole demand of ending the isolation imposed on OÅNcalan. Many of the hunger strikers are now suffering serious health problems, but refuse medical treatment until the isolation of OÅNcalan is lifted. 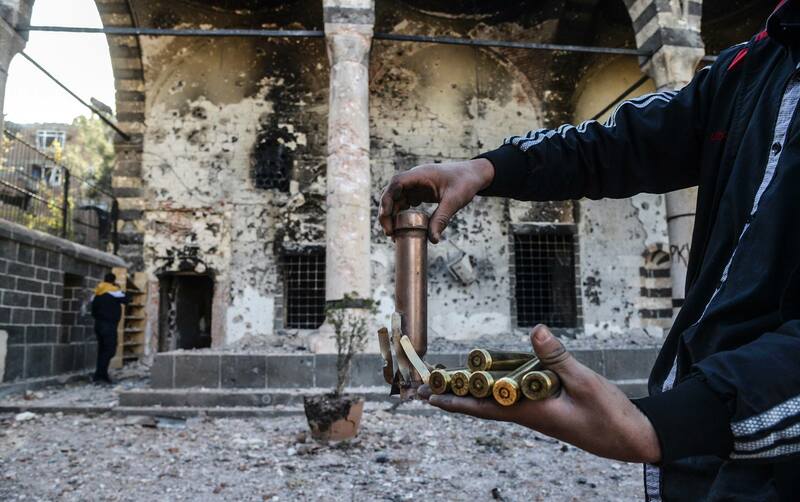 The human rights situation in Turkey has progressively deteriorated since the breakdown of talks for a peaceful resolution of the decades-long conflict between Kurds and the Turkish state in 2015, at which point the Turkish state began engaging in a policy of brutal repression against its Kurdish population, imposing harsh 24-hour curfews across the southeastern Kurdistan region and committing countless human rights atrocities. This situation was greatly exacerbated by the state of emergency declared following the failed coup attempt of July 2016. The state has essentially criminalized all political opposition and trade union activity, having removed from office democratically-elected politicians and members of the judiciary on the grounds of suspected affiliation with terrorist activity, and replacing them with individuals loyal to Erdoğan’s AKP. Furthermore, the situation has only gotten worse since the state of emergency was ended in July 2018, as the Turkish government passed a series of laws that served to institutionalize the policies of the emergency rule into Turkey’s legal code. The rule of law no longer exists in Turkey, and Erdoğan’s government is quickly becoming an authoritarian regime. The CPT has visited İmralı seven times since 1999. Very few of the improvements they have called for have been implemented. The CPT’s last visit to İmralı was on 28-29 April 2016, and Turkey only gave permission for the publication of the report of this visit in March 2018. We demand that the CPT visit İmralı Island Prison immediately, as is within their capacity. In January 2019, the Council of Europe passed a commendable resolution expressing concern regarding the human rights situation in Turkey and the condition of the hunger strikers, as well as calling on Turkey to authorize immediate publication of the CPT’s findings on OÅNcalan. However, this resolution has been insufficient in pressuring Turkey to budge on the issue of isolation, and the situation is now beyond urgent. 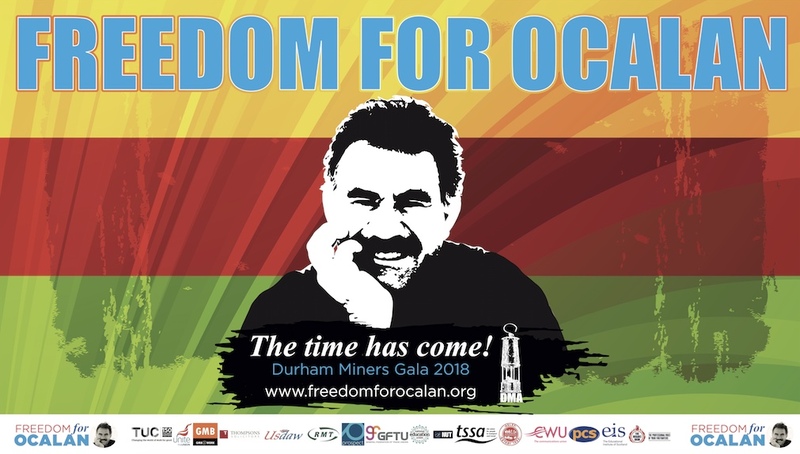 We urge the Council of Europe to take whatever action is in their power to pressure Turkey to end the isolation of OÅNcalan before the situation escalates out of control. In closing, the extent to which the situation in Turkey is an emergency cannot be overstated. 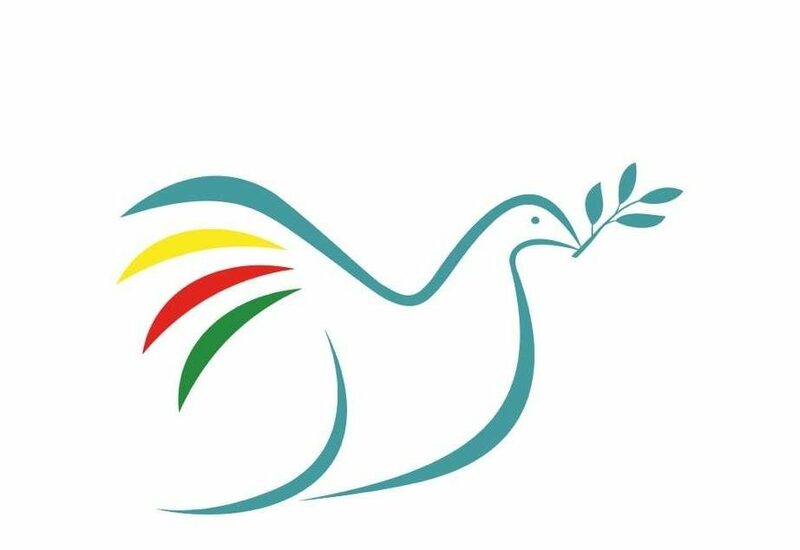 We as members of the 2019 International Peace Delegation to İmralı request an immediate meeting with yourself in order to discuss the findings of the delegation and actions that can be taken to resolve this situation. Manuel Cortes – General Secretary of the TSSA trade union (UK).